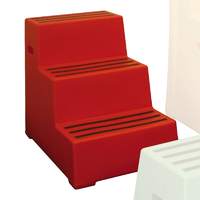 Klipspringer stocks a comprehensive range of plastic safety steps. 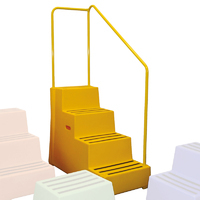 Here you'll find single step, double step and triple step products, as well as steps with handrail – available in a selection of colours. 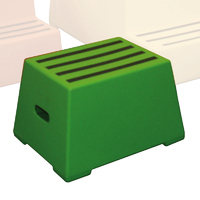 Designed and manufactured to the very highest standards, these safety steps are ideal for a wide range of food preparation and storage environments. Enquire today on 01473 461800. 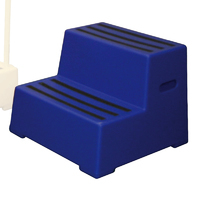 Special prices available for bulk quantities.